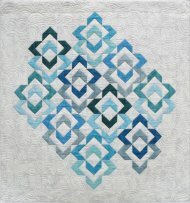 Interlocking chevrons make a fun and unique looking quilt. A difficult looking design is made easy using flying geese, making this a quick and easy quilt to master. The Love Links are made assembling traditional flying geese into Chevron blocks using two geese in reverse colors. Those blocks are arranged to make links which are interlocked to create the Love Links pattern. This project can be made in eight different sizes: 13x14" / 26x28" / 39x42" / 52x56" / 65x70" / 78x84" / 91x98" / 104x112". Click here for the supply list and detailed instructions. 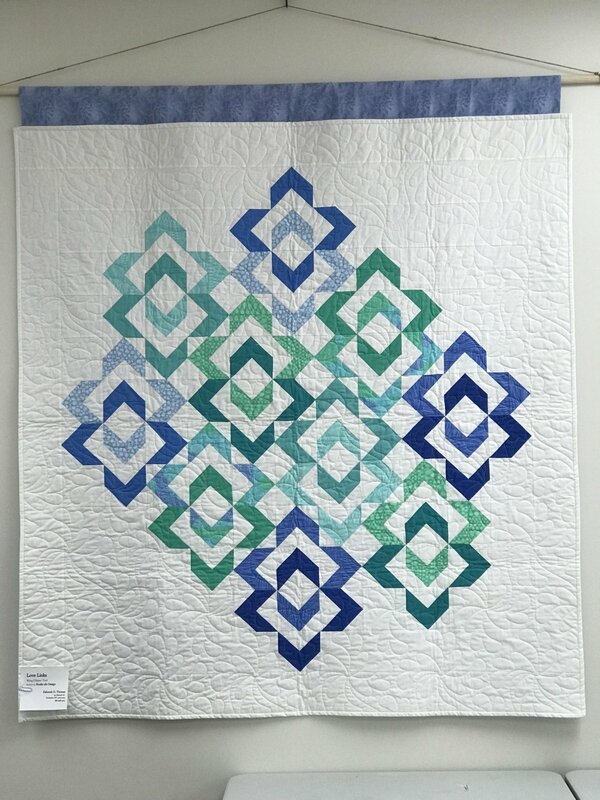 Join Join Deb Thomas from to make this beautiful quilt! 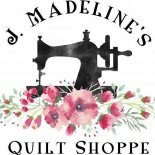 If there are questions before class, please contact Debbie Thomas at (585) 748-1423 or email her at kreativequiltingny@gmail.com. Materials Included: We will supply irons, an ironing surface, a chair and table with space for you to place your sewing machine. Instructor Bio: Debbie Thomas is a certified Studio 180 Instructor If there are questions before class, please contact Debbie at (585) 748-1423 or email her at kreativequiltingny@gmail.com.